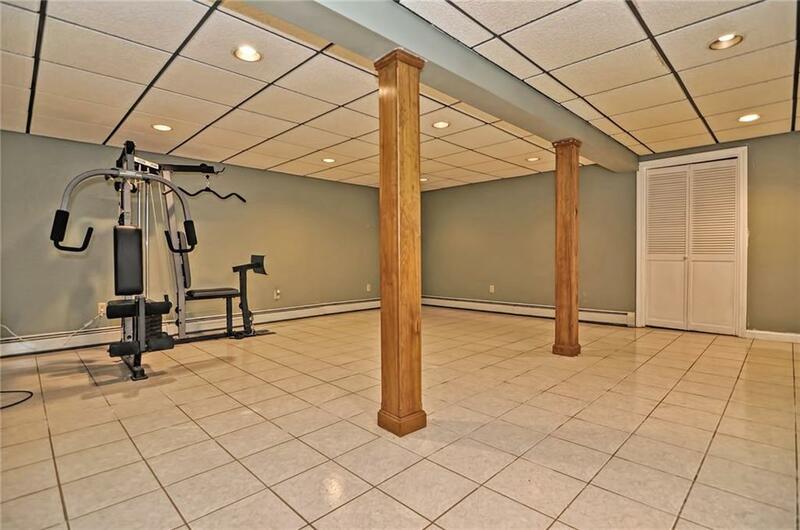 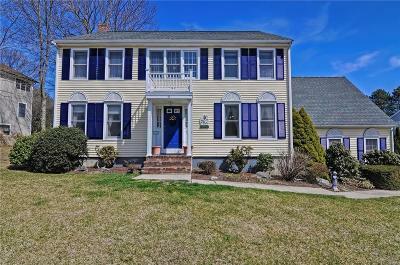 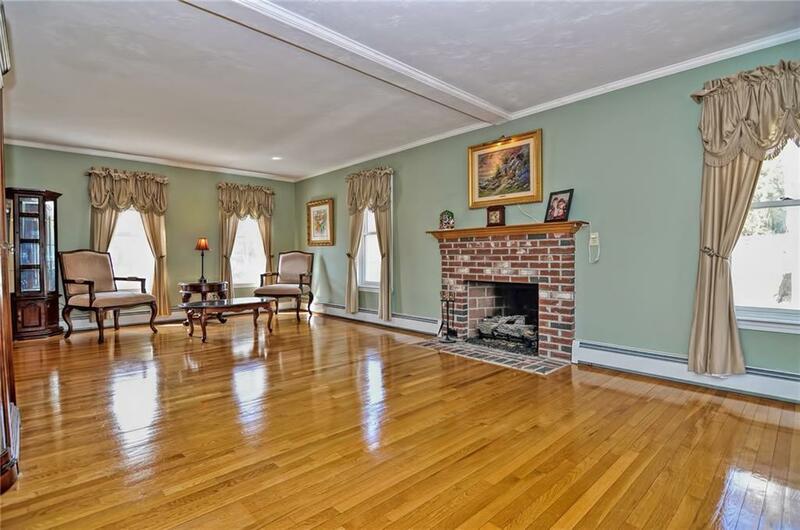 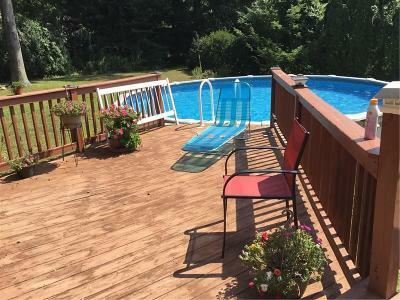 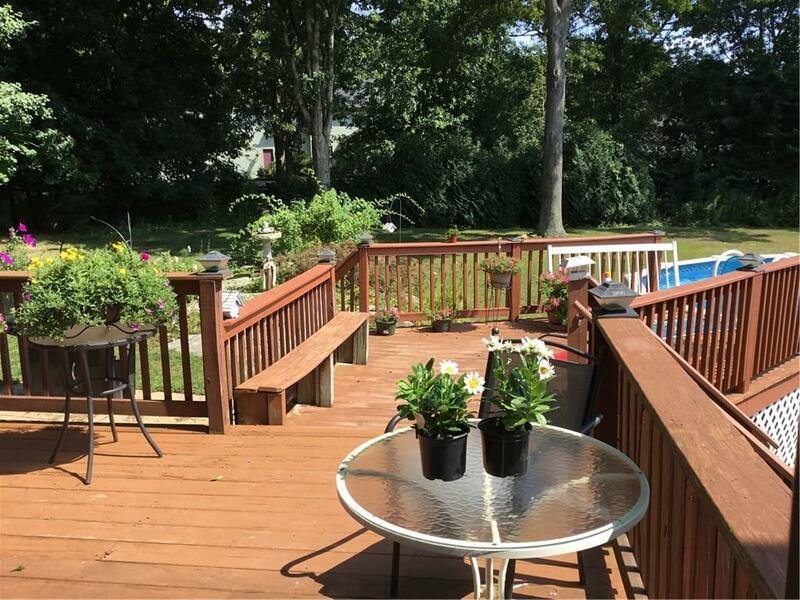 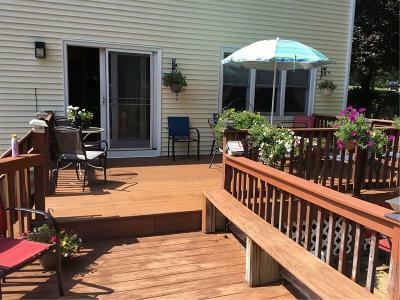 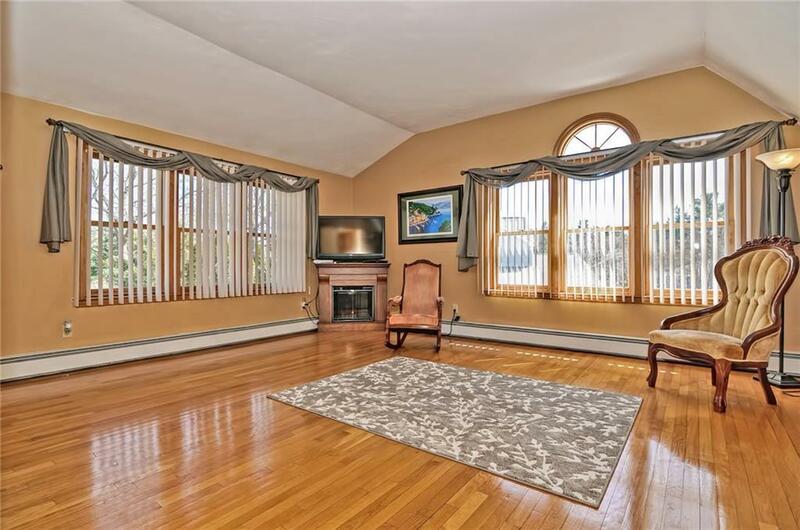 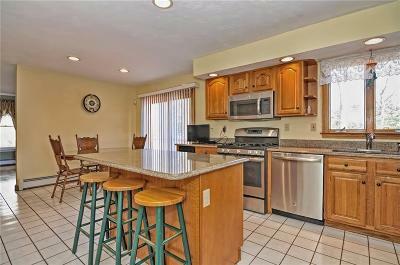 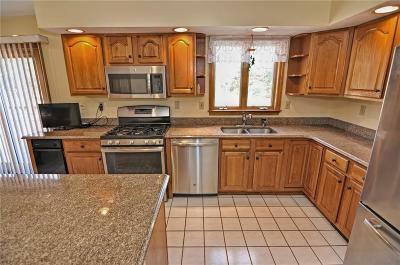 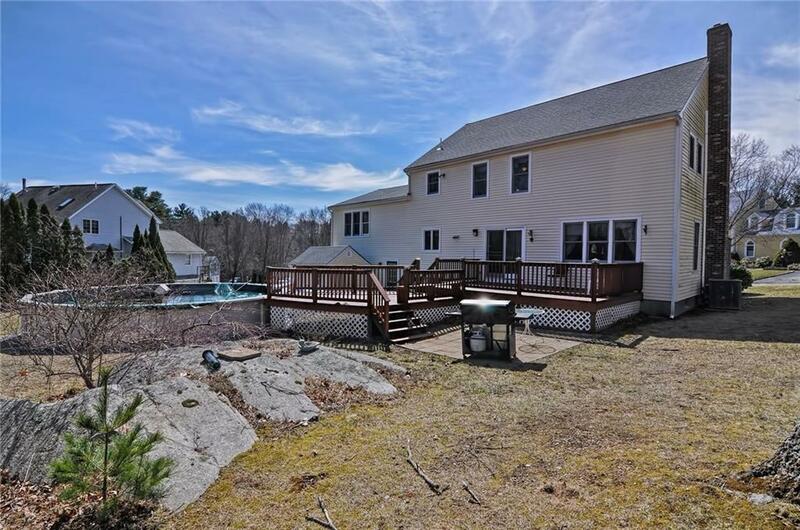 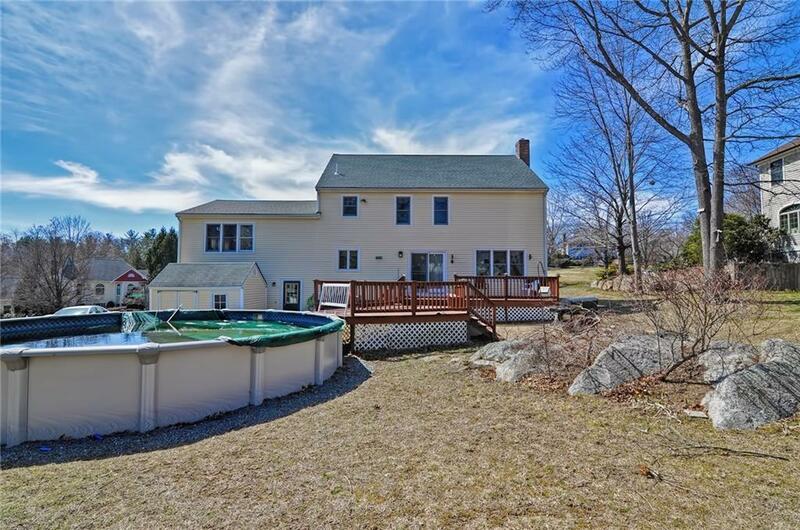 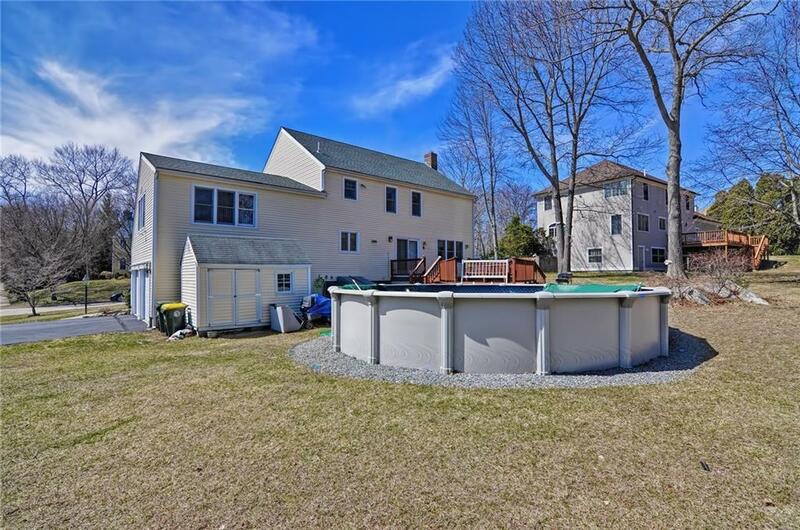 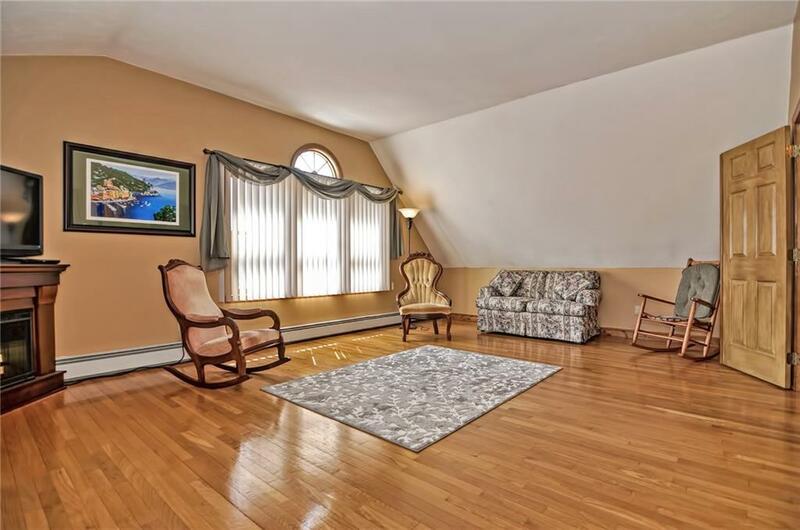 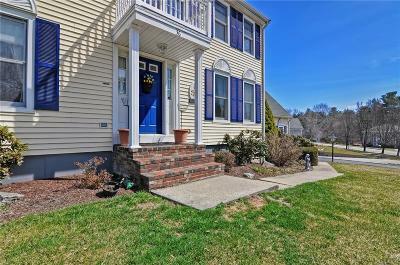 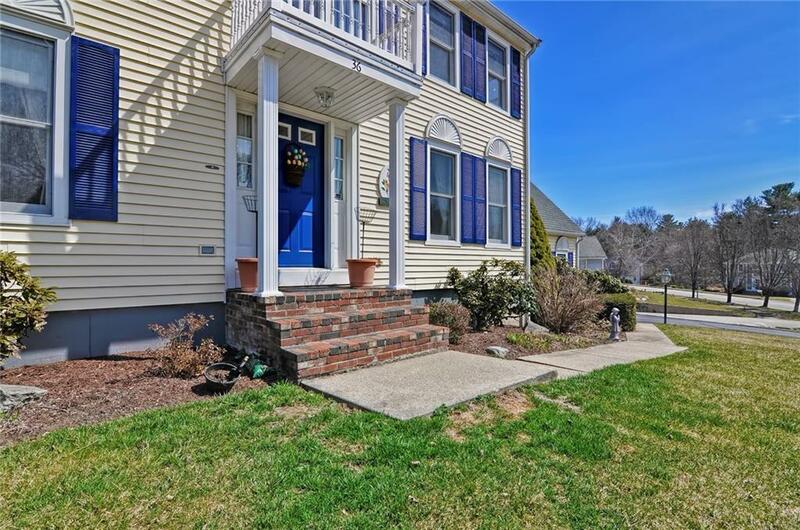 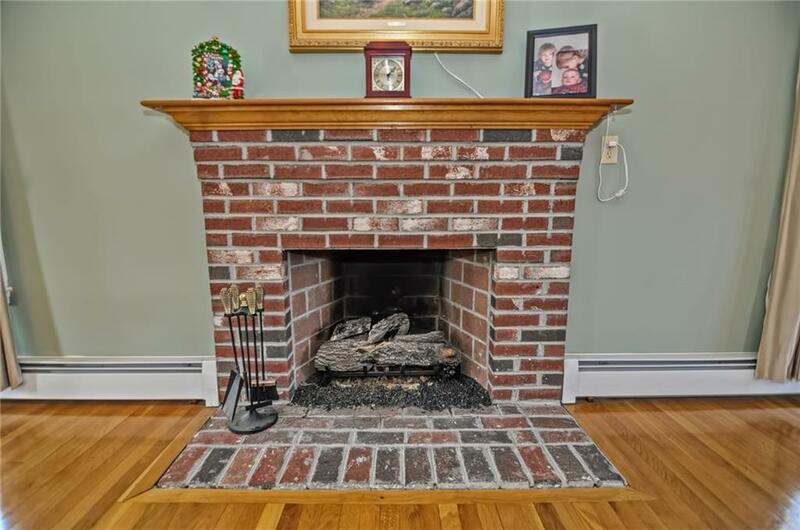 Distinguished & Classic Tri-Level Colonial 4-Bedroom with generously sized backyard & above ground pool in Greenville. 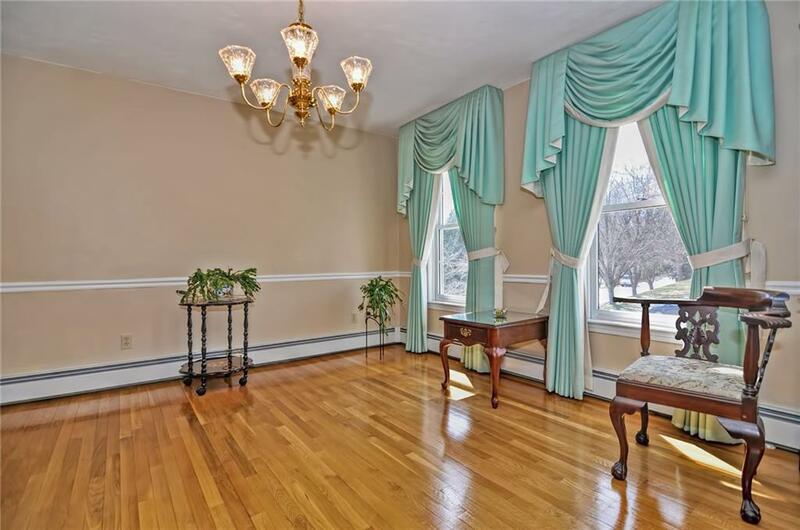 Upon entering, one encounters a sunny and spacious foyer & living room w/elegant fireplace & lovely broad windows, & adorned with honey-gold hardwood floors. 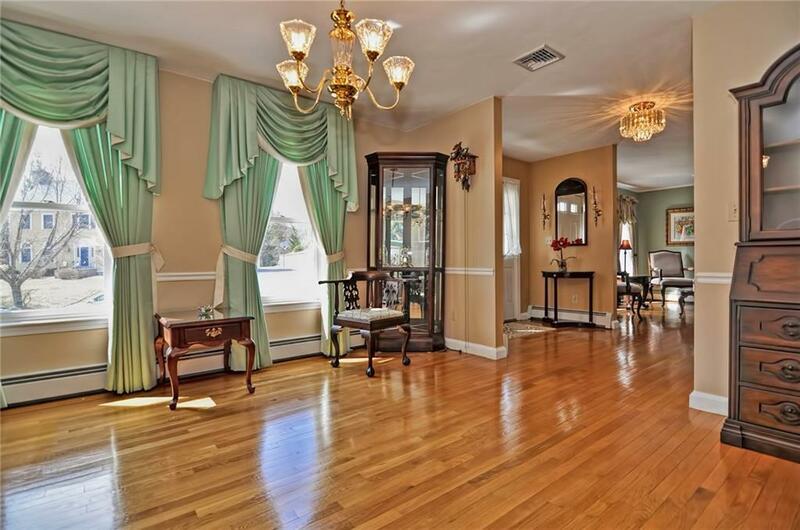 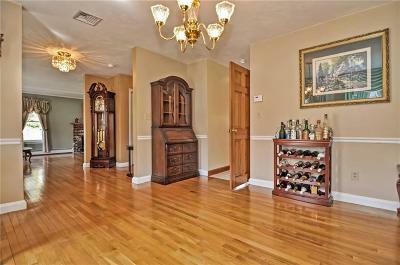 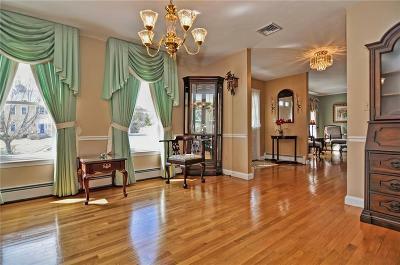 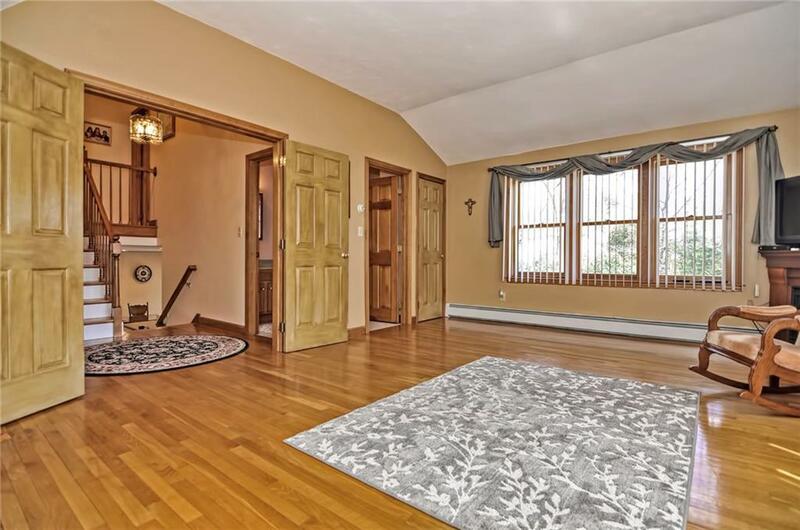 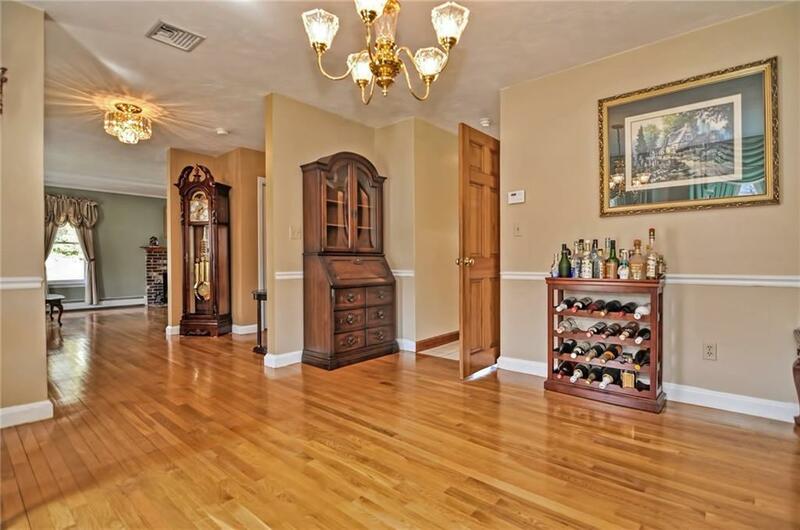 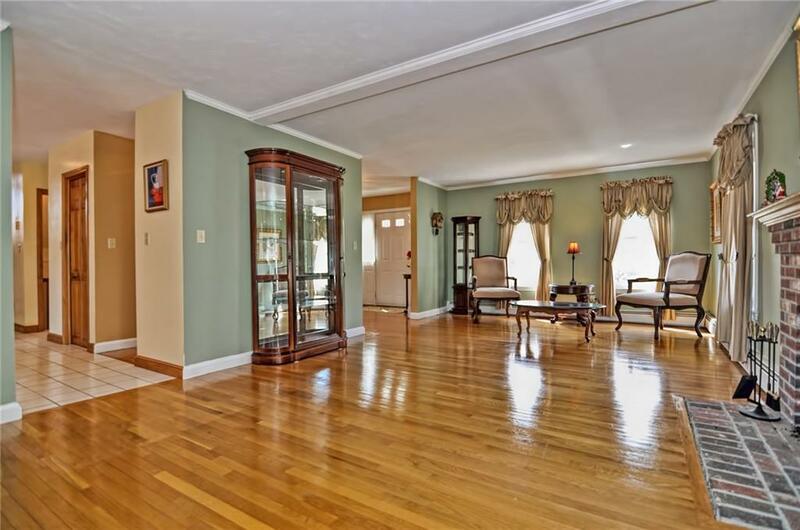 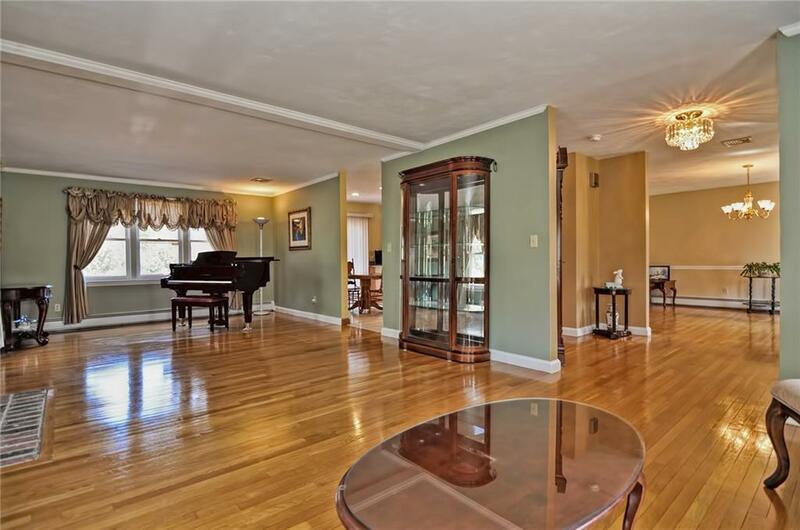 To the right of the foyer is a formal parlor/dining room w/ tall windows & polished chandelier. 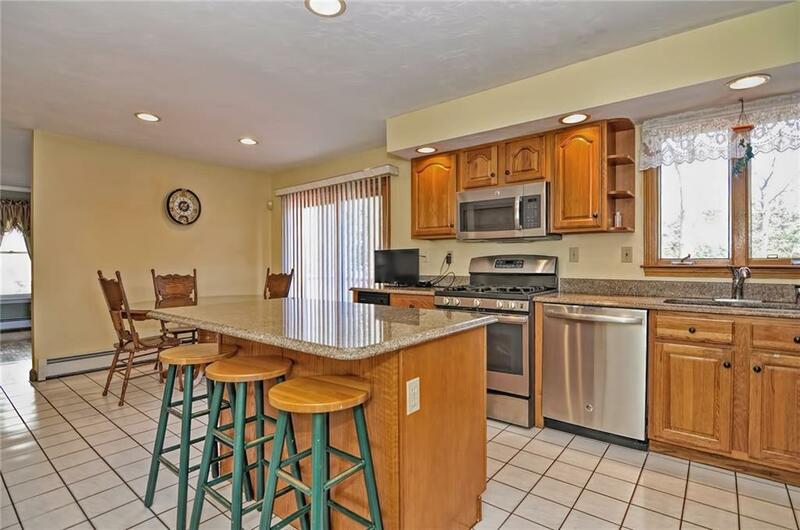 The first floor also features a crisp & bright large eat-in kitchen w/slider to back deck, SS appliances, granite countertops & island. 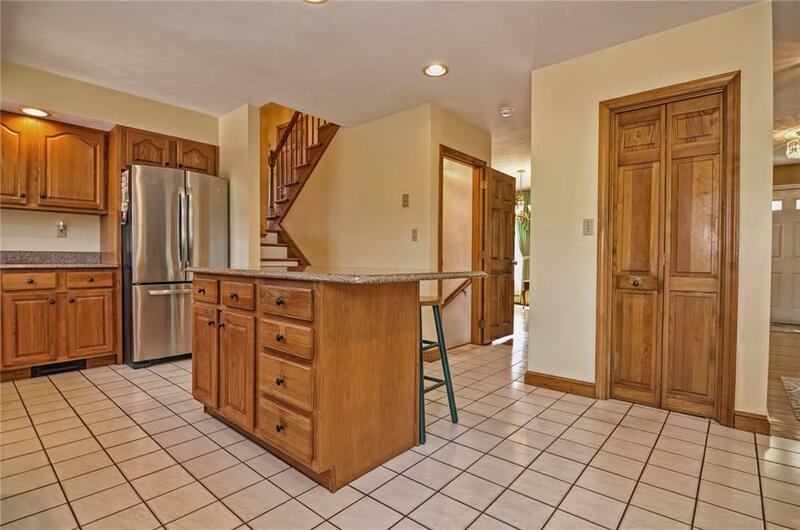 Staircase from kitchen leads up to split-level 2nd floor containing a sizable well-lit family/sun room with full bath & hardwood floors. 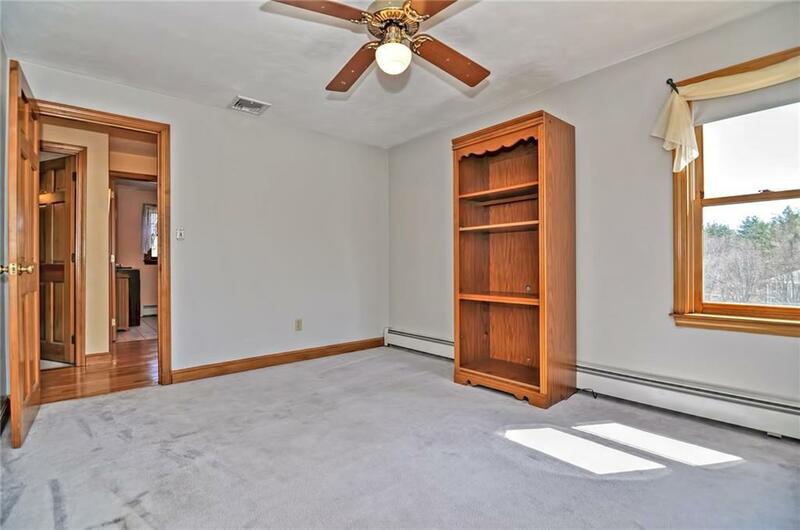 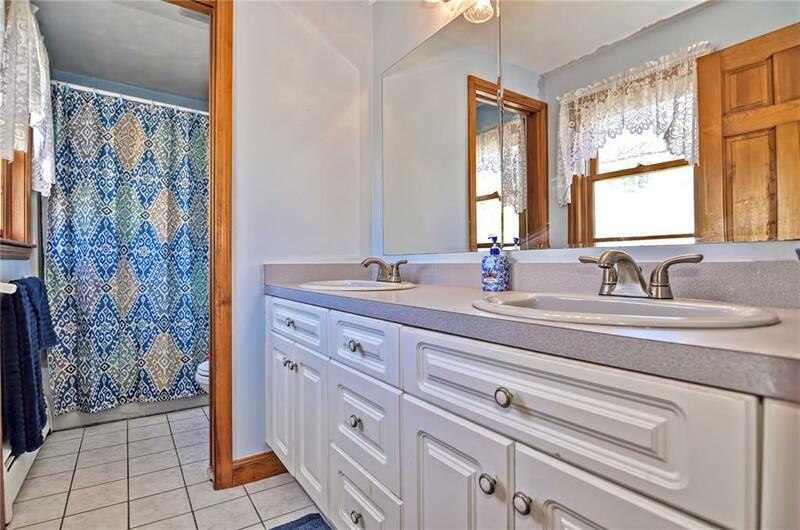 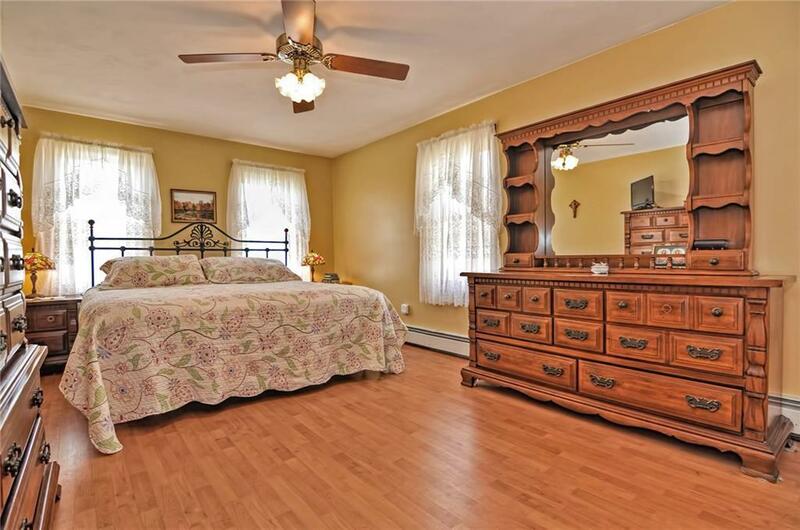 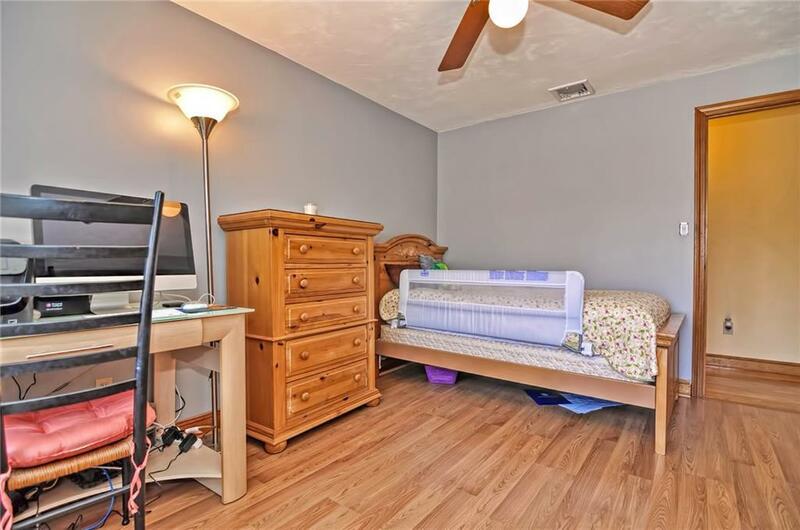 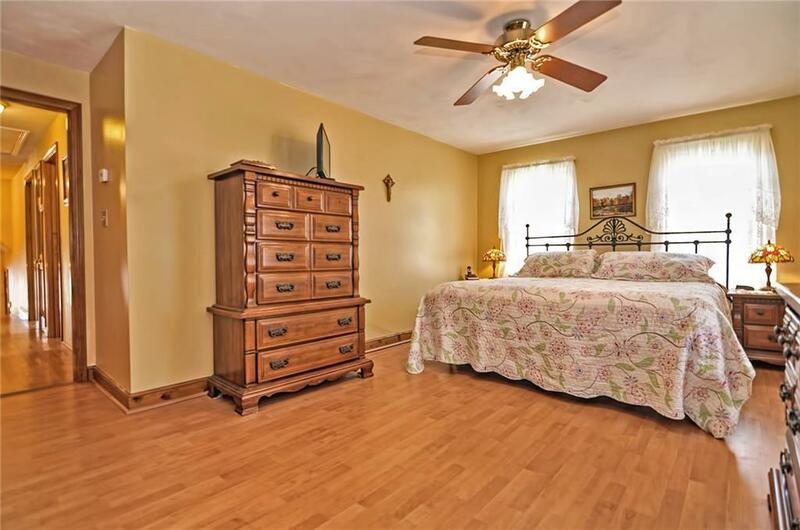 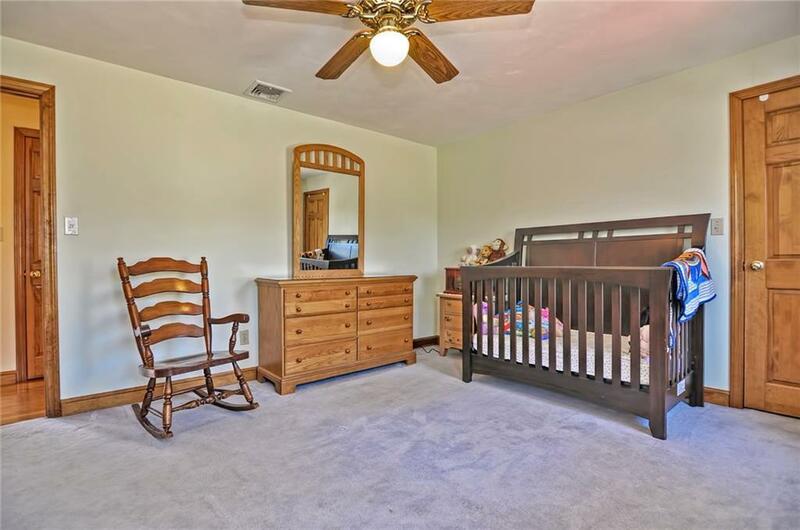 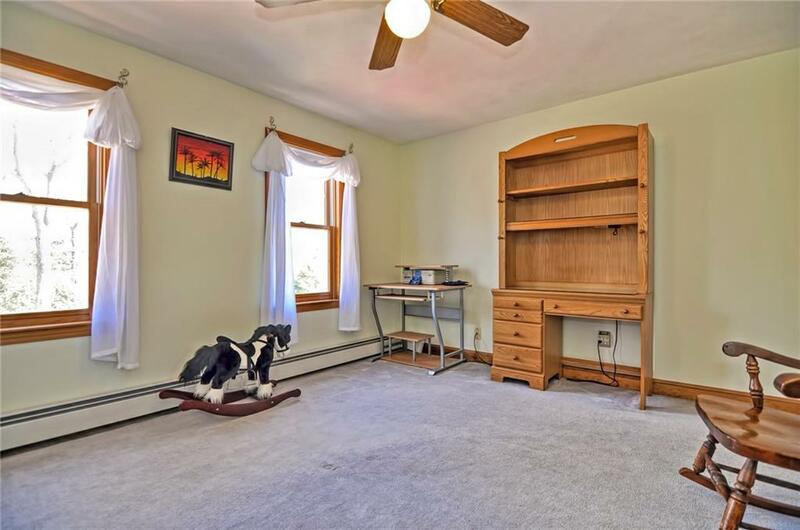 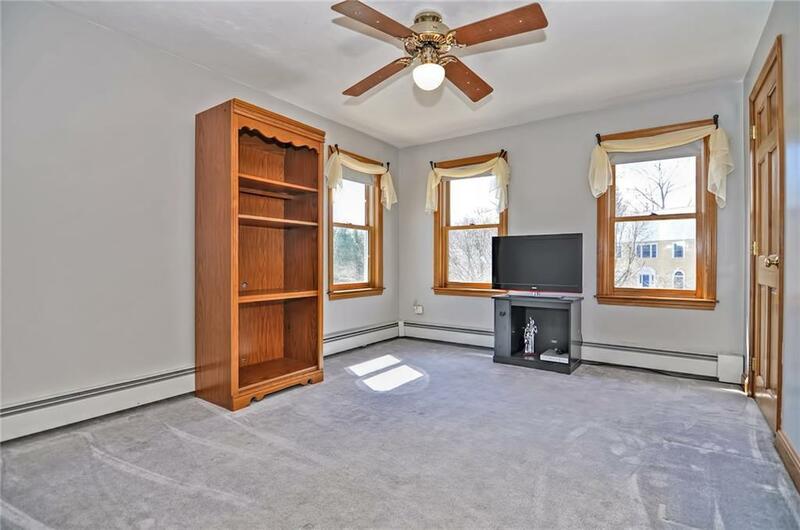 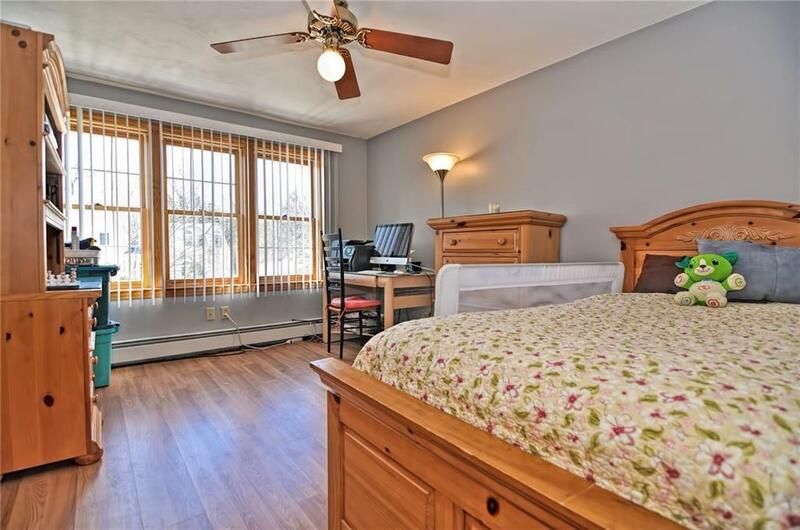 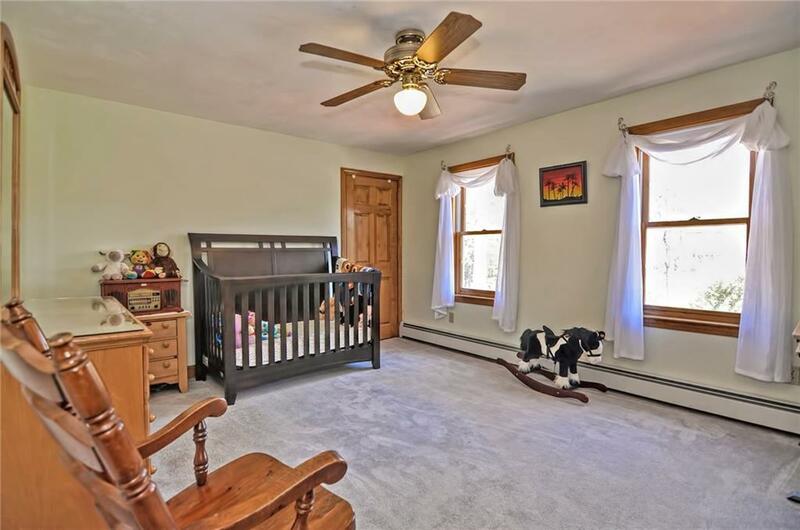 Further up the stairs to 3rd floor a hardwood floor hallway leads to three cheerful bedrooms w/ tasteful light ceiling fan fixtures, 1 full bath, & a fashionable master suite w/ cream colored walls, & master bath w/double vanity sink. 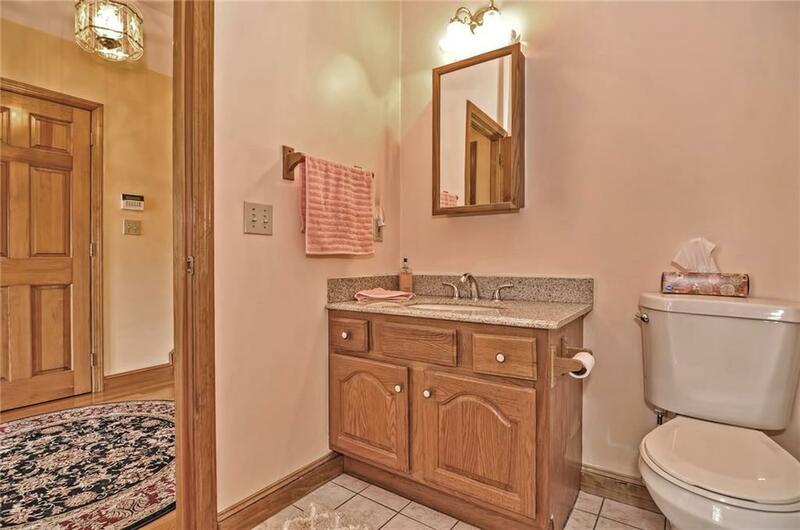 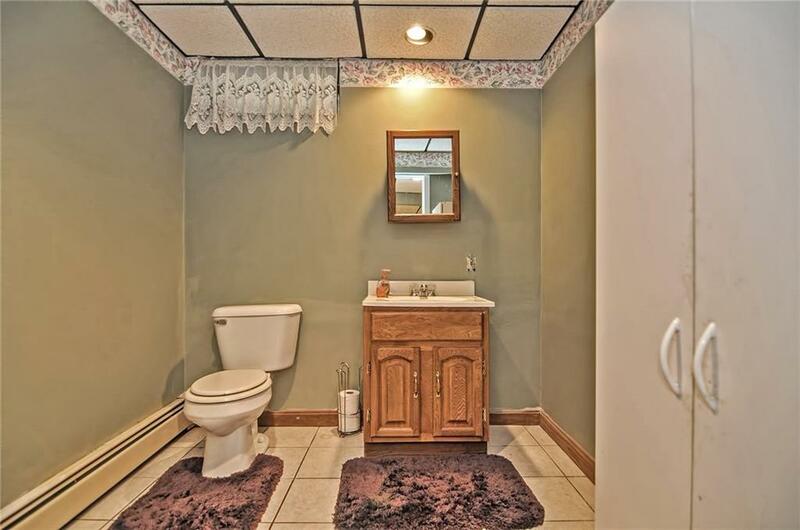 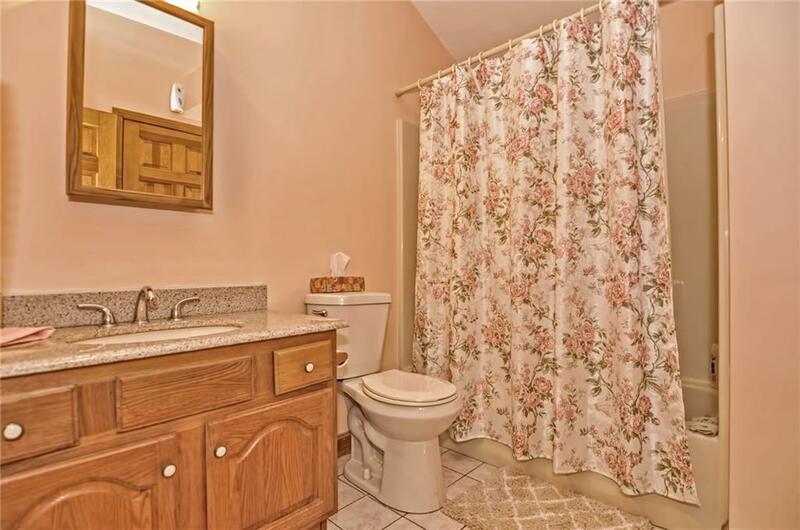 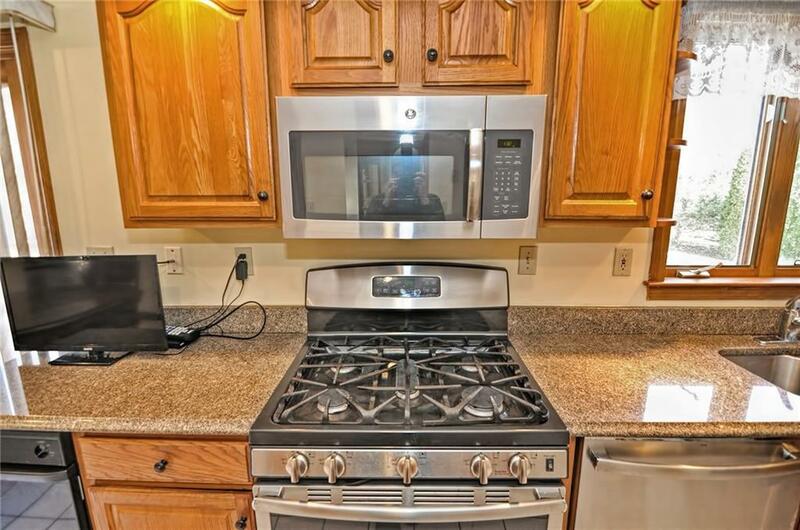 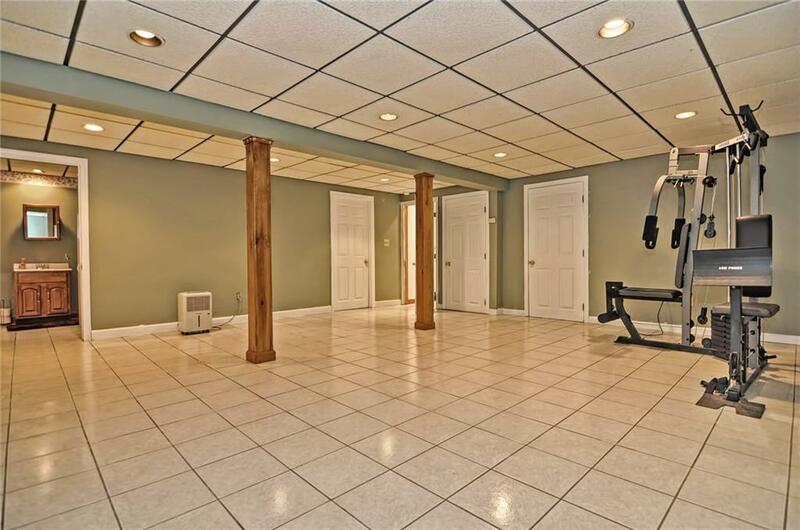 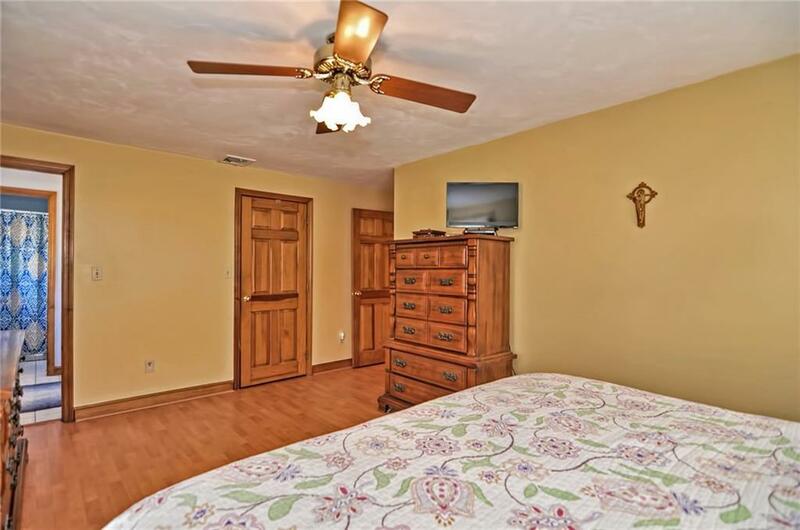 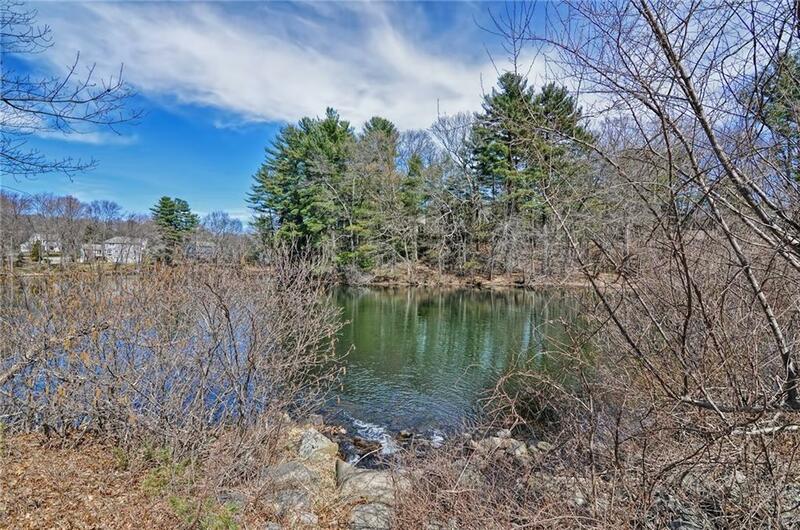 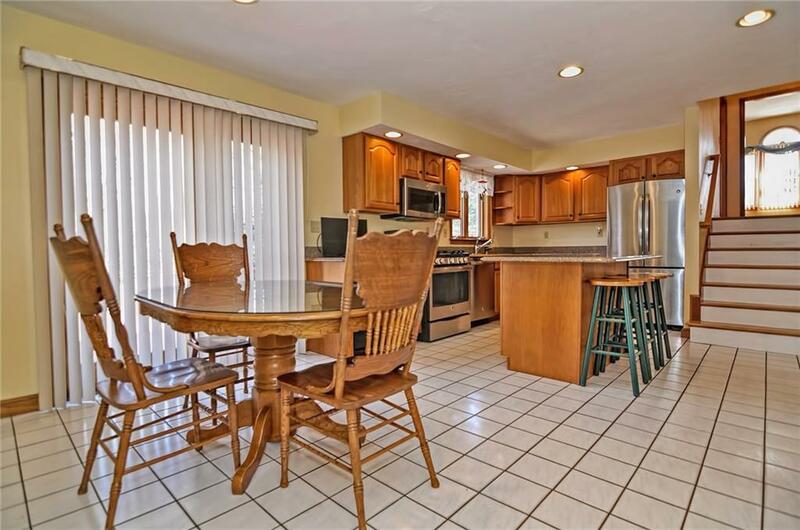 This beauty also boasts a partially finished basement w/ recessed lighting, tile floors & ample space.